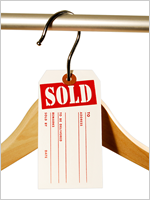 Get two uses out of a single tag! 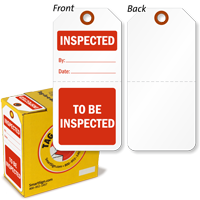 This To Be Inspected / Repaired collection is ideal for your inspection inventory, saving you time and extra tag storage. 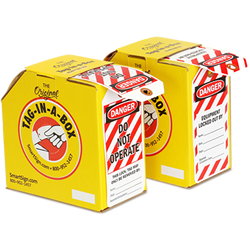 • When the part or equipment is released from your TO BE INSPECTED hold area, tear off the lower half and your tag now says that the part has been INSPECTED. 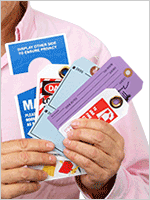 • A perforated tag allows you to remove this stub and track your inventory. 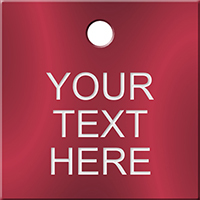 • Economical plastic tag is durable indoors and outdoors. 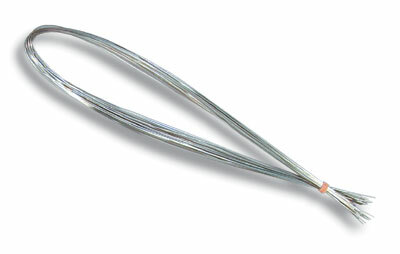 • Smooth Rounded corners are easy to handle. 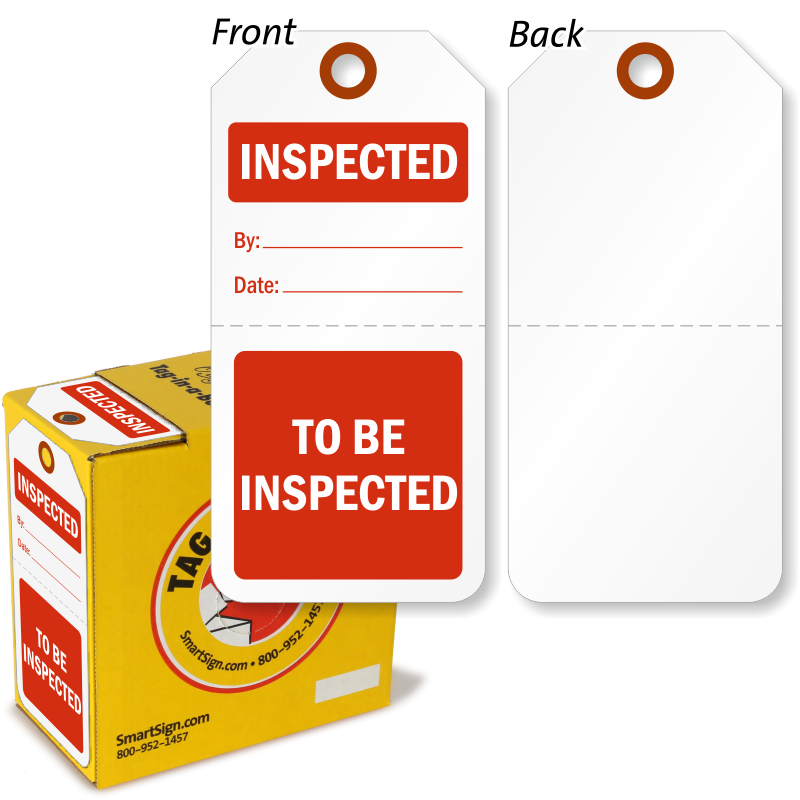 • Tag is capable of holding the date and the initials of the person completing the inspection of your parts on the blank side of the tag.